March 17th – 21st saw the First-Ever Salvadoran Only Medical Mission at Hospital de Ninos Benjamin Bloom in San Salvador. 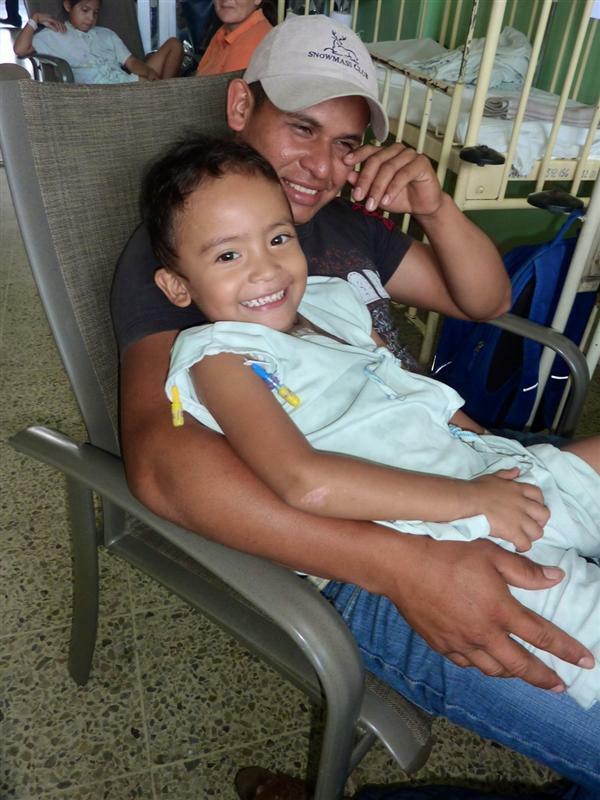 At the request of the Salvadoran pediatric cardiac surgical team, Gift of Life International and Latidos de Esperanza helped to coordinate supplies, medications and accommodations at Hospital Bloom to enable the Salvadoran team to operate one child per day for each of the 5 days. 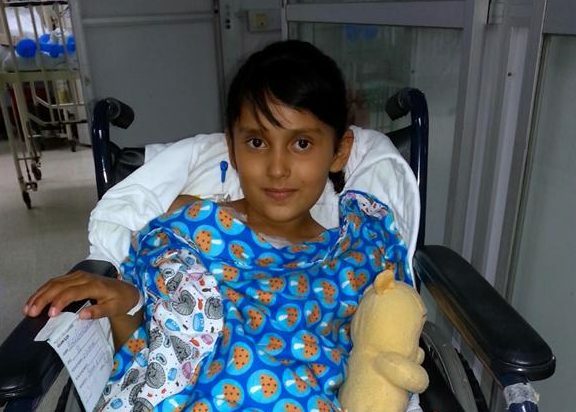 With a 100% success rate, all surgeries were performed independently by the Salvadoran surgical team and were recovered by the Salvadoran ICU aftercare team. Funding for this week of surgeries was provided through a Rotary Matching Grant partnered by Club Rotario San Salvador Cuscatlan and the Rotary Club of Sarasota Southside.